Company House Hotel, nestled among shops, restaurants, and historic landmarks of the waterfront town of Christiansted, St. Croix, was completely renovated and reopened to guests in January 2019. This elegant Danish architecture hotel offers 33 air-conditioned rooms with modern amenities, a swimming pool, meeting and event space, and a Caribbean inspired bar and lounge. Honoring the building’s vibrant history, the design and decor feature local artists and the structure’s history. 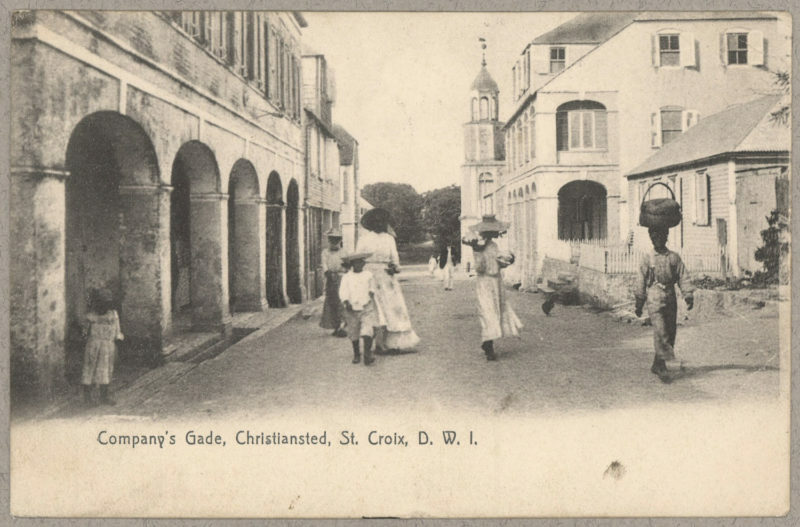 A mainstay of the Christiansted scene since the 1760s, the Company Street Hotel property has prospered under 28 owners with diverse ethnic backgrounds, including the St. Croix Labor Union, which secured rights and better working conditions for the people. The three-story building has provided accommodations for travelers, entrepreneurs, businessmen and community activists. Renown civil rights and labor leader, David Hamilton worked here. Founding Father of the United States, Alexander Hamilton lived just down the street. Today, the historic hotel and town continue to welcome travelers to our vibrant, multi-cultural community.